PHD designer, sociologist and sustainability provocateur, Leyla Acaroglu, teamed up with artist and maker, Yvette King, to produce Designercise: the ideation toolkit for brain-activating games for professional play. 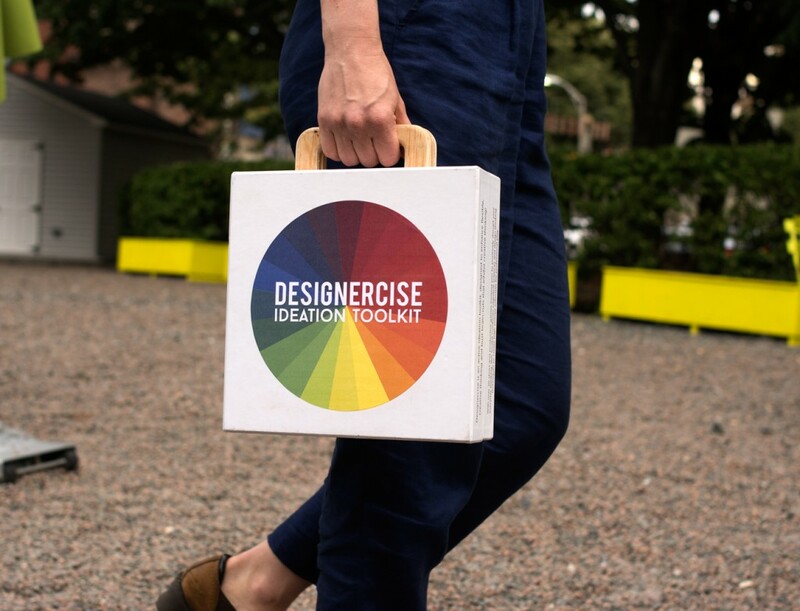 Recently launched on kickstarter, the Designercise Ideation Toolkit combines design thinking and cognitive sciences to create fun, fast, easy to play, mental interventions that rapidly bust through creative barriers. The first boxable professional play-based brain-activator on the market, Designercise enables its players to positively disrupt their ordinary thinking patterns and uncover their hidden creative genius, anywhere, in just 15 minutes! A product of the NYC based design agency, Disrupt Design, Designercise involves a full facilitation kit with 20+ games as well as four smaller thematic kits: storytelling, flexible thinking, improvisation and design thinking. The campaign, which is gamified itself, will run for 30 days with the goal of raising the $28K needed to hit ‘print’ on the production process. 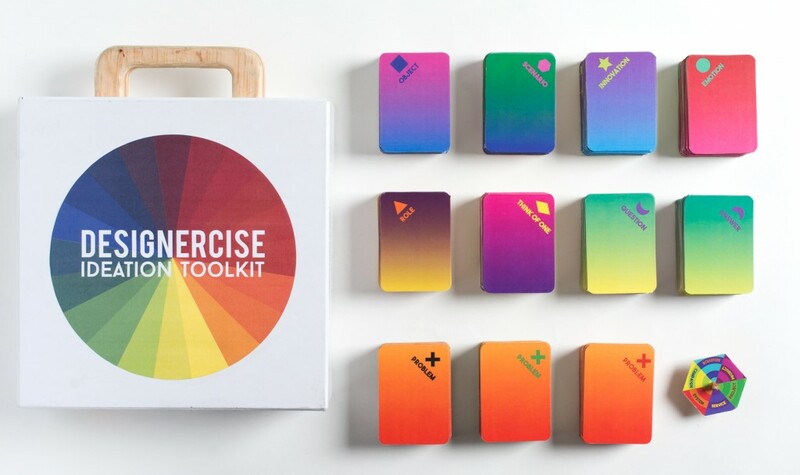 Designercise kits have already been prototyped and extensively playtested in NYC coworking spaces, engaging hundreds of professionals from a variety of backgrounds with its exercises. Stretch goals for the campaign include multilingual kits, educational kid-friendly kits (the current kit was designed for professional play and content is most appropriate for an 18+ crowd), and a stimulating app for “brain-busting self play”. 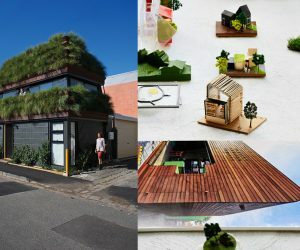 Through the Un-School of Disruptive Design, the experimental knowledge lab of Disrupt Design, Leyla and Yvette will continue to offer Designercise sessions throughout the run of the campaign. 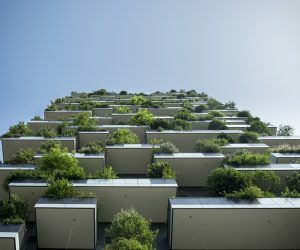 The Designercise ‘workout classes,’ already attended by a range of executives, grad students, entrepreneurs and consultants from top firms including Deloitte, will give potential backers a chance try out some of the games and will give the creators an opportunity to further playtest their product before going into production. Each activity in the kit details not only instructions on how to play but also a list of ‘brain gains’ achieved through playing. In addition to the cerebral perks players get, the kickstarter offers backers a wide range of perks including the Designercise kit itself, Leyla’s Design Play Cards (a previous creation which won a Core77 Design Award), tickets to training sessions in NY and CA, a handcrafted surprise from Yvette, in-house corporate training sessions, access to the weird reel of Jazzercise and Prancercise outtakes and much more. Keeping with the theme of game design, the campaign is gamefied and includes an Easter Egg Hunt of sorts to challenge viewers! Hidden within the 4 minute campaign video there are 9 intentional mistakes ranging from things spelt incorrectly to micro frame glitches in the video. Viewers are encouraged to click on a secret link that leads them to the ‘spot the difference’ game and once they discover the mistakes they can unlock a video with answers.